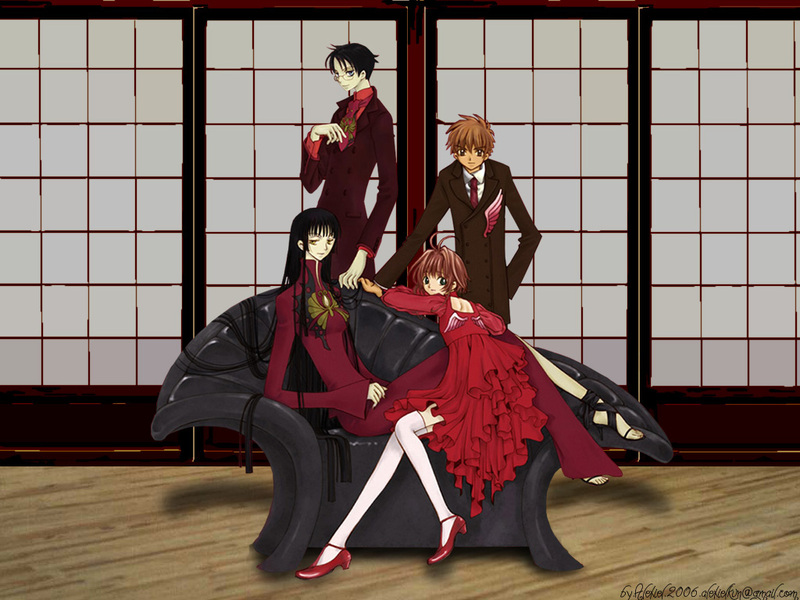 xxxHolic + Tsubasa Reservoir Chronicle. Source of the scan unknown. Floor and Shoji doors from pictures found with google images. I want both titles animation to reopen. Wow! It's Tsubasa Chronicle! I love this anime! thank you for sharing! This scan is so cute and beautiful !